What are the best wireless chargers for Galaxy Note 8? If you ask Apple, wireless charging is the latest and greatest feature for smartphones — and one that Samsung has been perfecting on its line of Galaxy phones since 2015. Samsung’s big and beautiful Galaxy Note 8 carries on that tradition with the same Wireless Fast Charge abilities as the Galaxy S8, and many of the best wireless chargers available are compatible with old and new Samsung phones alike. So let’s dive in and take a look at your best options! 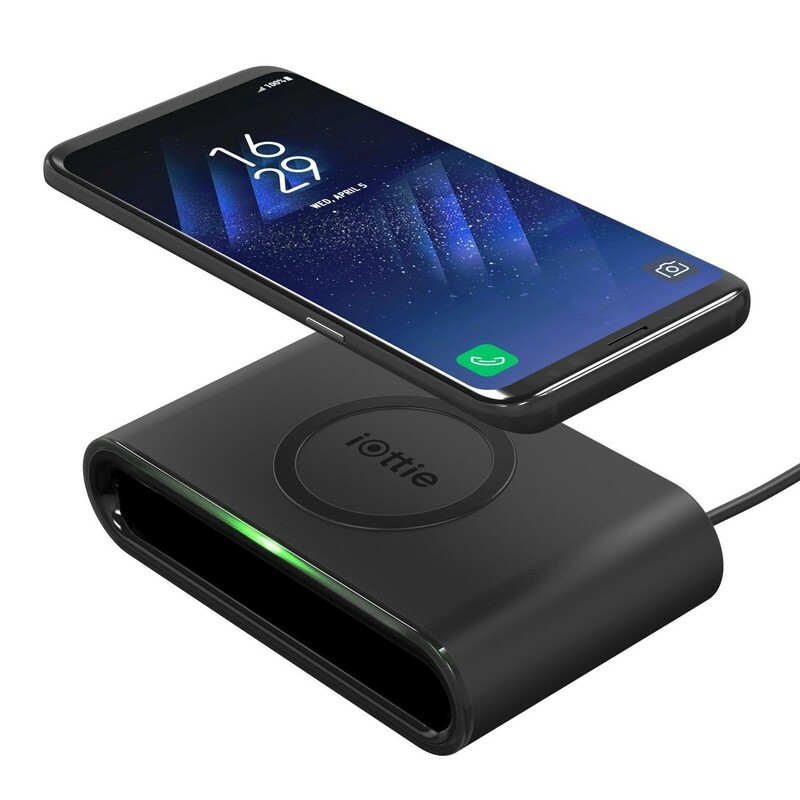 It’s always best to lead with the accessories made by the phone manufacturer, and Samsung redesigned wireless charging pad/stand sure stands out from the crowd. Launched alongside the Galaxy S8, it features a premium leather-like appearance and ingenious design which allows you to easily convert this pad into an angled charging stand. 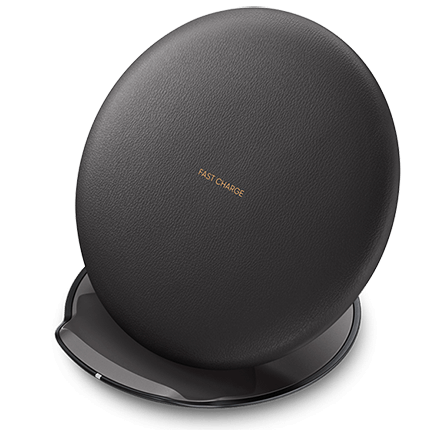 The charger also comes with a spare Samsung Fast Charge wall charger which is another accessory that ensures your phone charges safely, and allows you to fast charge your Galaxy Note 8 wirelessly at your home or office. You can snag one of your own from Amazon now for just $46. It’s a great price, considering it’s regularly sold on Samsung’s site for close to $80. 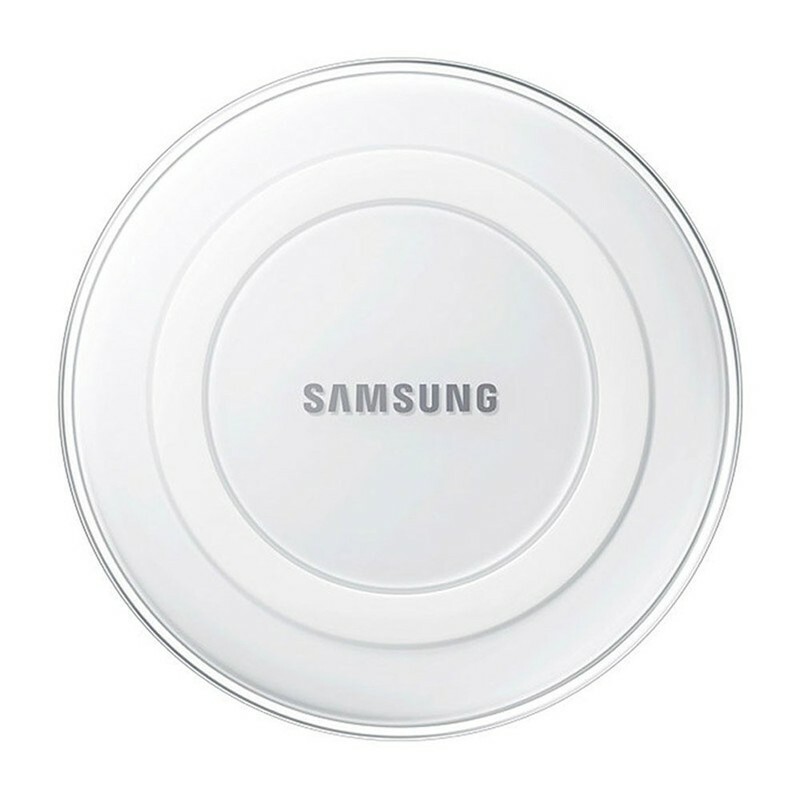 If functionality and cost are your two biggest buying factors, you’ll want to consider Samsung’s old style of wireless charging pad, which has been deeply discounted on Amazon to around $29. These charging pads look like mini-UFOs and are Fast Charge-compatible for devices that support it such as the Galaxy Note 8. It also comes with a Samsung 2A wall charger — always useful — and comes with a standard one-year warranty. This is a great option if you’re looking to set up wireless charging at your home and at work because they’re so inexpensive right now. You can also get the older style as a charging stand for $39 if you prefer that look instead. You may also want to consider this bundle which includes Samsung’s car charger along with two cables (Micro-USB and USB-C) for just $37. 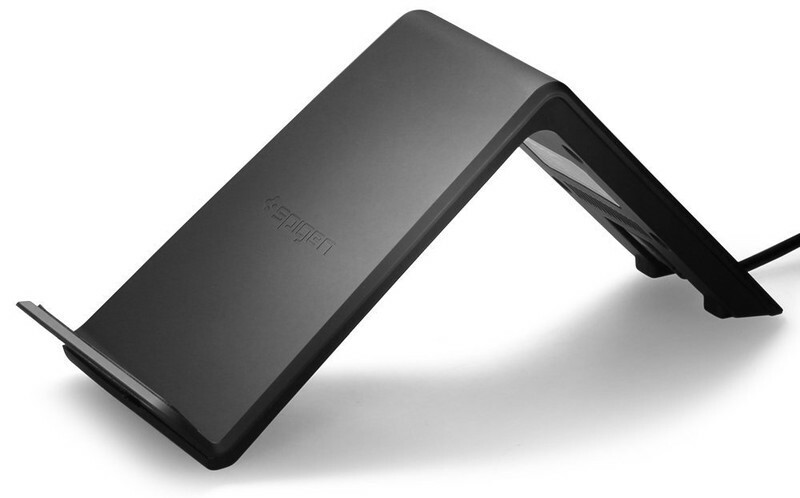 Spigen is one of the best accessory makers, and its Qi Charging Stand is a fine example to back that claim. This charging stand is angled so you are still able to see your display easily while your phone is charging. 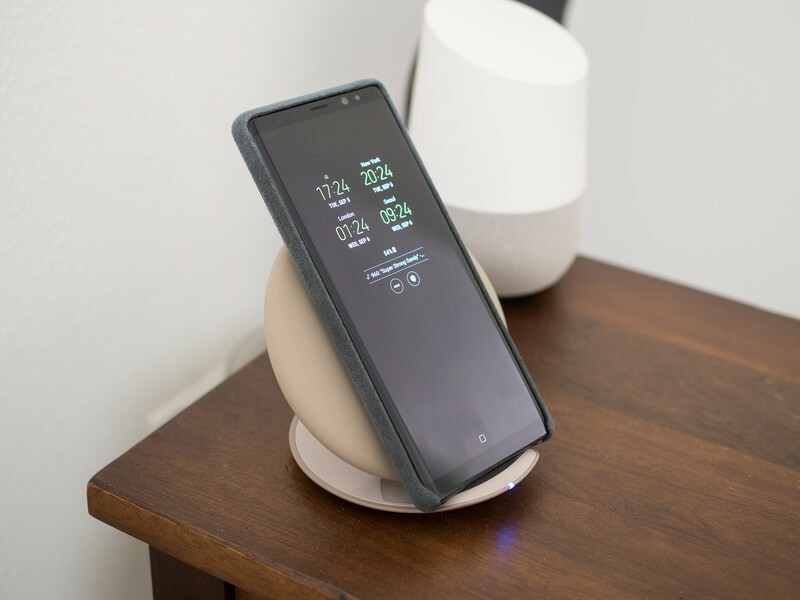 If you need a way to quickly top off your phone on your desk or a new place to keep it safe on your nightstand, this may be the choice for you. Pick yours up for under $25 at Amazon. 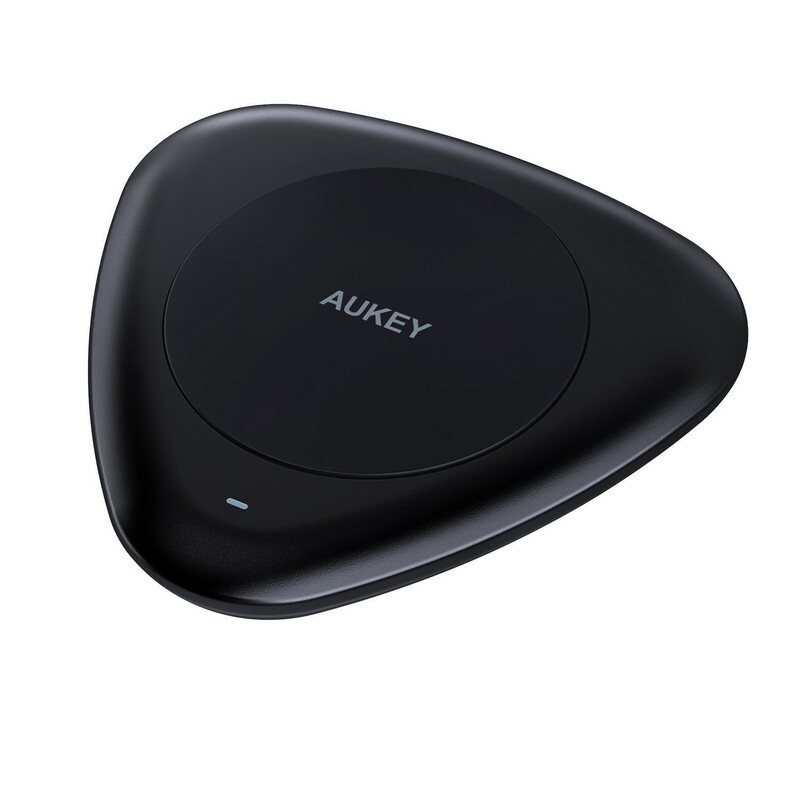 Anker’s wireless charging pad for Qi-enabled devices is sleek and minimalist, which might jive well with your personal tastes. This one features LED indicators around the perimeter for a futuristic UFO look. The included Fast Charge Mode should charge your phone twice as fast as other wireless charging pads. With a low profile means that it won’t take up much space on your desk or nightstand, and it’s backed by Anker’s 18-month warranty and friendly customer service. You can get one for your home or office for just $22. You can even get a bundle pack that includes the iOttie PowerPack 3400mAh External Battery for just $50, so you can have a fully charged battery pack to take along with you if you think you’ll need it. Otherwise, you can get the wireless charging pad for just $19.99. Updated June 2018: This article was refreshed with the latest pricing. These are still the best picks available for your Galaxy Note 8.